Who says maggots can’t be beautiful? The Freaky finds the beauty in the planet’s strangeness and we love this video of a maggot as it morphs into a fly inside a pupa. 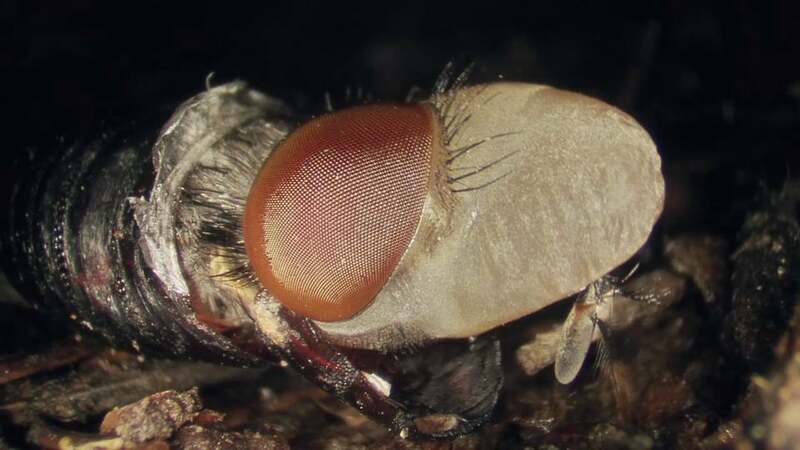 A maggot spends between 3 to 6 days in the pupa stage metamorphosing into a fly. Flies live between 15 and 30 days.